⚓ T136867 Clothing condition not displayed in inventory character model - Experimental (1.0.150408). Clothing condition not displayed in inventory character model - Experimental (1.0.150408). Only seen this once in a few days of Experimental. 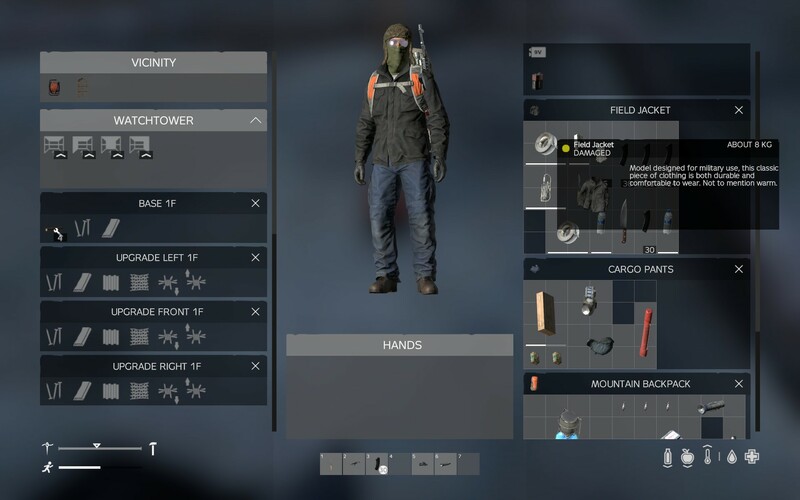 My character's jacket & pants were damaged but the inventory character model showed them Worn/Pristine. When seeing my characters arms (I play 1PP only) outside the inventory display, the items were showing as damaged.